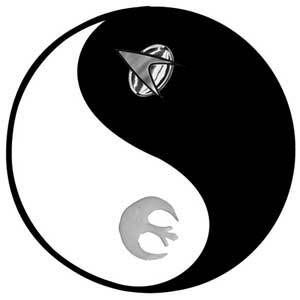 Star Trek VS Star wars? Is that what they are implying? It’s Star Trek VS. Battlestar Gallactica, dummy.